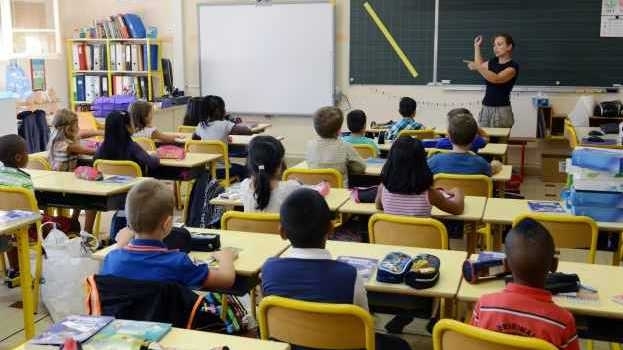 There is good news for people such as British teachers in France who are fonctionnaires (civil servants) as Connexion has been told that the French government is backing an amendment to its Brexit law that says they should keep this special working status after Brexit. A Europe Ministry source has just told Connexion that the law, which has been debated by a committee of MPs this week and goes to the full assembly on Monday and Tuesday, will aim to allow the British workers to keep the status, which is normally, by French law, only for French and EU/EEA citizens. Some 1,715 Britons are fonctionnaires titulaires, including many people who teach English in state schools and private ones under contract with the state. The French Brexit law relates mainly to giving the French government powers to sort out the problems that would arise if there is no Brexit deal, however the source said this measure would apply also if there is a deal. It would not apply to Britons coming to France in future, but would protect those who are already working here as fonctionnaires. There is still time to subscribe to the January edition of The Connexion newspaper in which we will run interviews with people affected by this issue who explain what this special status means to them. Europe Minister Nathalie Loiseau had previously said British fonctionnaires titulaires would not be able to remain so ‘by definition’ and it had been thought they would have to move – where possible – to contractuel contracts, considered less secure.